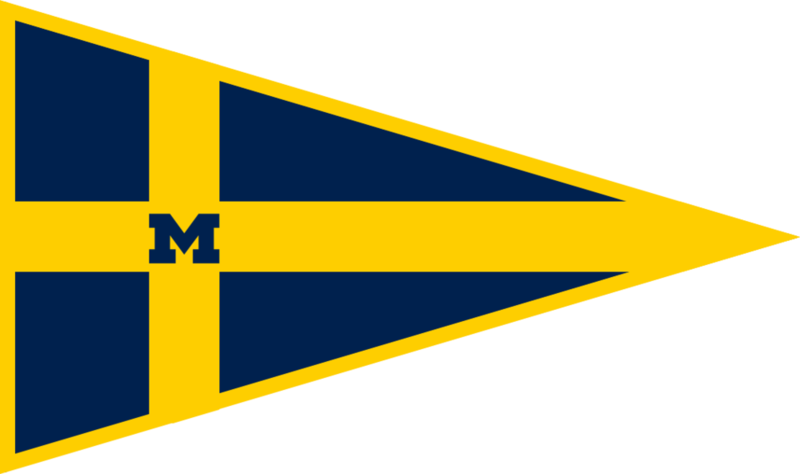 Connect on Facebook at University of Michigan Sailing Team for updates on past and future events! Keep up with our team by following @umichsailing. Your email will not be distributed. Thank you! Your request was recorded.